Furniture Medic On Call is the largest provider of wood cabinet and furniture restoration services in the greater San Francisco Bay Area. 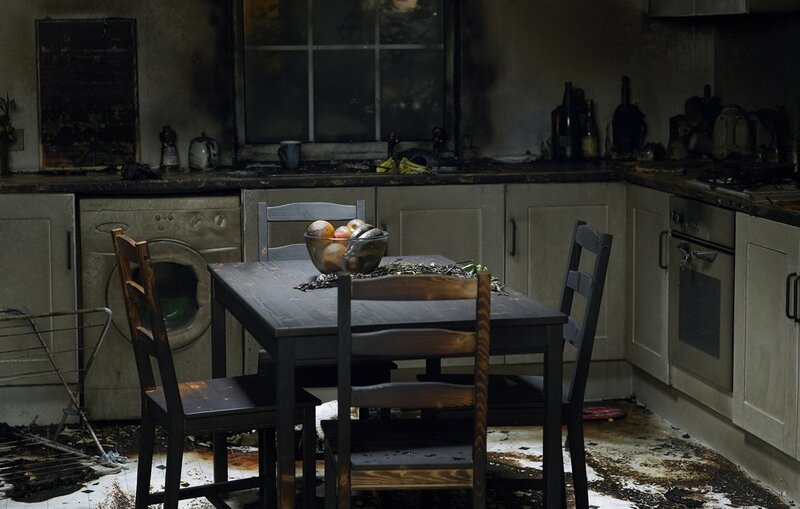 We specialize in the removal, repair and re-installation of cabinets that have been damaged by fire and water. We partner with your insurance company to get you back into your home and your daily life with as little disruption as possible. From structural repairs and spot touch=ups to full refinishing services, we have the ability to take care of all your furniture restoration needs. Work can be done in your home or in our shop based on your individual needs. Enhance your professional image! 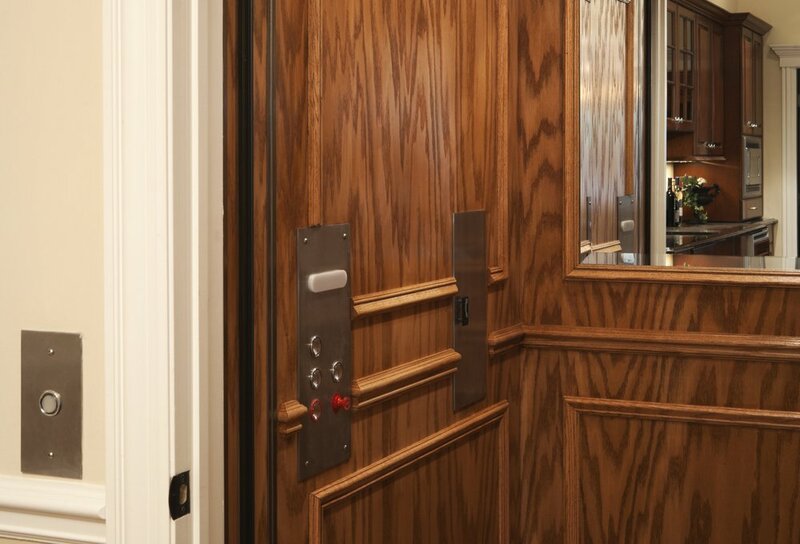 Our expert technicians can provide onsite service for the refurbishing of all of your wood furnishings and fixtures, including elevator cabs, wood paneling and conference tables. Our water-based, eco-friendly products have helped us become a preferred provider of onsite commercial restoration services. Our staff can provide a free onsite estimate and work with you to choose a repair option that fits your budget and timeline. Furniture Medic On Call has established programs and partnerships with insurance companies throughout the Bay Area to address damage related to fire and water claims. We also collaborate with a variety of mitigation companies to speed up the repair process. Do you have any treasured items that you would like repaired? Email us photos and we would be happy to provide you with a free estimate.